A few months before she took her own life, American poet Sylvia Plath released Daddy in 1962. In the semi-autobiographical poem, she exorcises her ghosts against her father, who had died early, repeating "Daddy, daddy" in a call of desperation or defiance. I was thinking of this when I first heard Watch Me, the third track from Hopelessness, the latest album from Anohni - the transgender artist formerly known as Antony Hegarty and singer of the Mercury Prize-winning collective Antony and the Johnsons. "Daddy! Daddy!" she calls out, in a song pulsating with percussive punch and luscious synths, as produced by experimental electronic honchos Hudson Hawke and Oneohtrix Point Never. "Watch me in my hotel room/Watch my outline as I move from city to city," she continues. You would have assumed it was a come-on, a kind of sadomasochistic ritual until you realise it's a critique of global surveillance, as she lists: "Protecting me from evil/Protecting me from terrorism/Protecting me from child molesters." 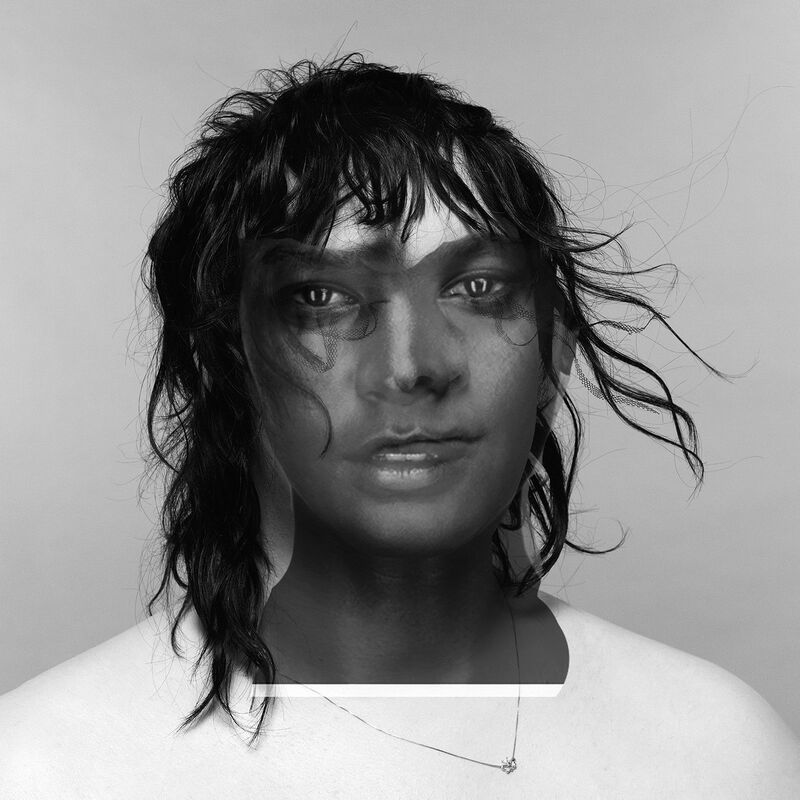 Such is the towering achievement of the born-again Anohni, who excised the "t" from her male moniker (Antony) and takes on a series of universal conundrums in this year's first genuine protest record. In Drone Bomb Me, she takes the view of a nine-year-old Afghan girl whose family has been decimated by a drone bomb. "Blow me from the side of the mountain/Blow my head off/Explode my crystal guts," she sings in a mix of anguish and shell-shocked lucidity, as synths jab and drums clatter. In 4 Degrees, thunderous thumps and short, sharp strings shore up her scary, apocalyptic vision of the effects of climate change: "I want to see the fish go belly-up in the sea/And all those lemurs and all those tiny creatures/I want to see them burn/It's only four degrees!" In Obama, her voice drops a notch as she intones, over a sea of monotonous drones and stark piano, her disappointment with the current American President for "punishing the whistle blowers/Those who tell the truth". All this may sound like proselytising except it does not. Where before she would luxuriate in chamber-pop, she has now found a new channel to air her grievances. The results are vital, expansive, and undeniable. Take a listen to Crisis, an apologia for injustices done in the name of justice. "If I tortured your brother/In Guantanamo/I'm sorry," she sings over sustained beats and industrial snares, before releasing a series of "I'm sorry" as the song breaks free and enters the ether with euphoric keys. For those few seconds, humanity is free of its shackles and one glimpses hope amid the hopelessness.